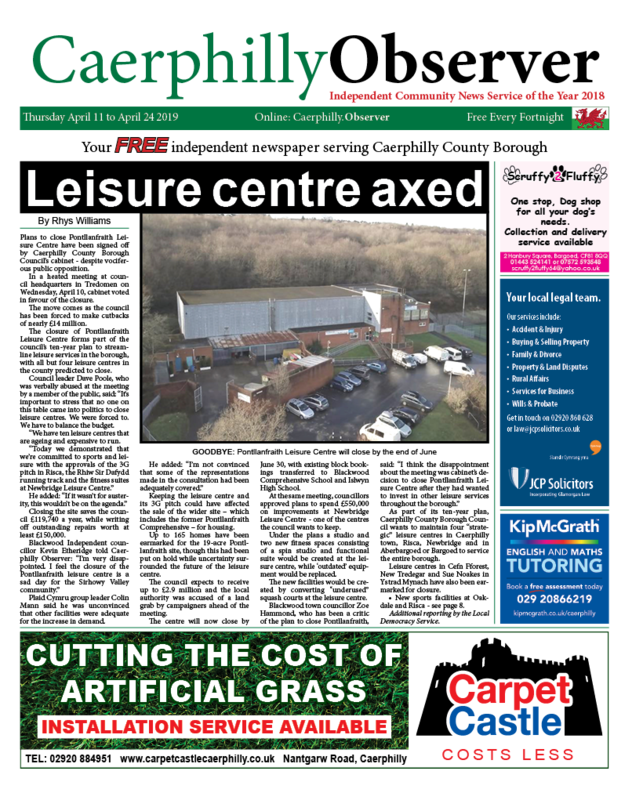 News, Sport | Rhys Williams | Published: 09:06, Tuesday April 16th, 2019. 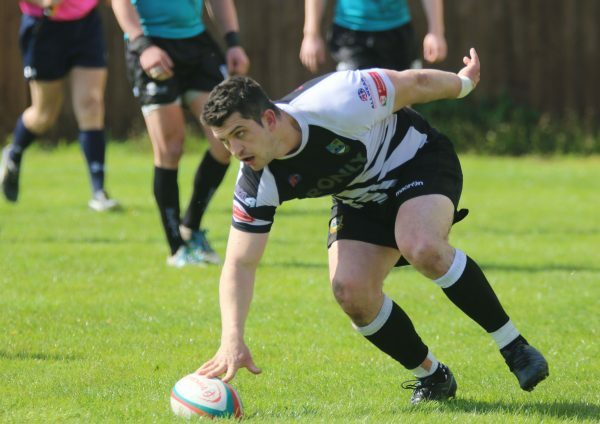 Bedwas earned a bonus-point win away to relegated Neath on Saturday, April 13 to keep the pressure on their relegation rivals. The 28-3 win saw Stefan Sankala’s side move briefly out of the relegation zone, before Llanelli climbed above them with a win over Bridgend. 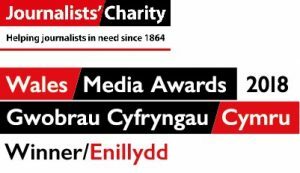 Bedwas’ Deon Smith opened the scoring with a 12th minute try, with Joseph Scrivens confidently slotting the conversion through the posts. The visitors continued to attack, but Nathan Hudd was stopped inches shy of the try line on two occasions to deny Bedwas the chance to extend their lead. With just under half an hour played, Neath got themselves on the scoreboard through a Callum Hall penalty, reducing the lead to 7-3. But Bedwas kept on attacking after the restart and Tom Benjamin, who scored on his debut against Bridgend the previous week, came close to scoring again for his new side but was tackled close to the try line. Neath were then reduced to 14 men when Gavin Evans was sin binned for slowing the ball down. Making the most of the extra-man advantage, Bedwas moved their way up the pitch with a series of pick and drives before the ball was passed out wide to Adam Williams, who scored the second try of the game. Scrivens added the conversion, with Bedwas’ Mike Dacey crashing over the try line moments later, only to knock on as he attempted to touch the ball down. As the second half got underway, Bedwas had the breeze at their backs and looked to get the job done. The referee appeared to award Bedwas a try after a close range drive, but after speaking to the touch judge, the try was ruled out. However, Bedwas got their third try just two minutes later when Lewis Bowden broke through to score. Scrivens maintained his 100% record on the afternoon to increase the lead to 21-3. The bonus point was secured eight minutes later when Dacey, who was denied a try earlier on, was driven over for Bedwas’ fourth try. Scrivens was on target with the conversion as Bedwas took a commanding 28-3 lead. Despite the win being all but secured, Bedwas’ defence held out against Neath’s attack, despite the late sin binning of Jordan Rees for a high tackle. For the first time this season, the Caerphilly County Borough-outfit finished a game without conceding a try. Bedwas currently sit in 12th place, one point behind Llanelli with a game in hand. Bedwas travel to Ebbw Vale on Saturday, April 20 as the race to avoid relegation heats up.